On September 16, 2017, the Agency for Health Care Administration in Florida adopted the Nursing Home Emergency Power Plan (59AER17-1) rule due to widespread and life-threatening power outages in Florida caused by Hurricane Irma. Because of a misconception that The Joint Commission’s survey only focuses on healthcare and medicine, hospitals often miss the environment of care and life safety standards included in the survey. Here’s a helpful summary of the survey to ensure your facilities director is ready to help you pass all the standards—not just the most widely known. 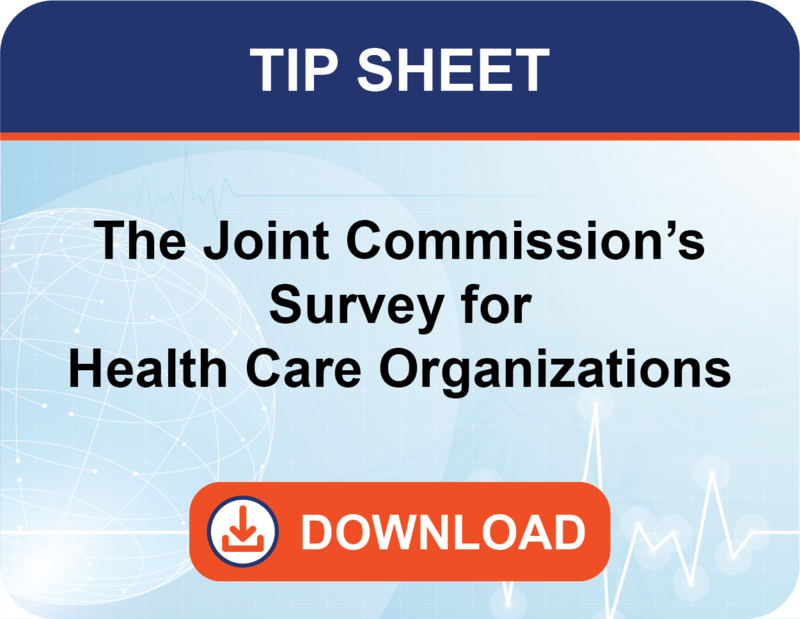 If you’d like more information, you can also download our free The Joint Commission Survey Summary Tip Sheet.